The believe that radiations emitted from smartphones can be cancerous and eventually lead to death is one topic that has always been up for debate. 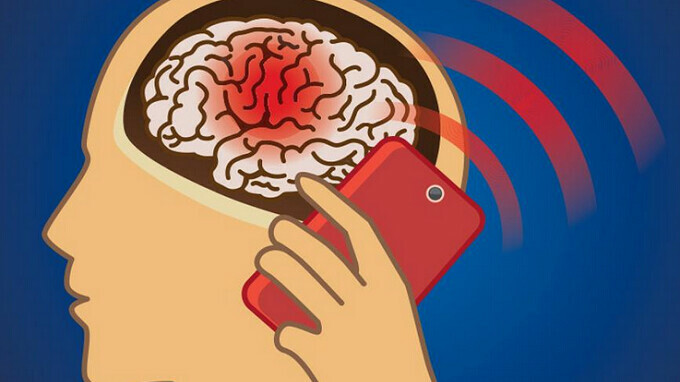 Many believes that the radiation from our cellphones can lead to brain cancer since our phones are most times close to our faces. Even though cellphones truly emit radiations, the radiations from cellphones are that of radio frequency and has a way lower energy capacity compared to ionizing radiation gotten from X-ray and nuclear fallout which actually leads to DNA damage and eventually cancer. The National Toxicology Program (NTP) conducted two government studies which involves exposing mice to Radio Frequency Radiation (RFR) just like the one emitted by our smartphones and microwave oven. The result of the study showed that the mice who were exposed to RFR were in the same health as those who were not exposed, and some of those who were dosed with the radiation ended up living longer. Even though the study further proves that cellphone radiation is not as dangerous as perceived, NTP's senior scientist Dr. John Bucher still advises that users should try and reduce the emission by ensuring their phones is not too close to their face especially when making calls. "There is currently no consistent evidence that non-ionizing radiation increases cancer risk...the use of hands-free technology, such as wired and wireless headsets, is increasing and may decrease radio frequency exposure to the head and the brain." Even though we now have more evidence that the radiation from cellphones are safe, it's still advisable we take necessary precautions whenever we use our cellphones. It is also suggested that handsets be placed some distance away whenever we lay down to sleep.